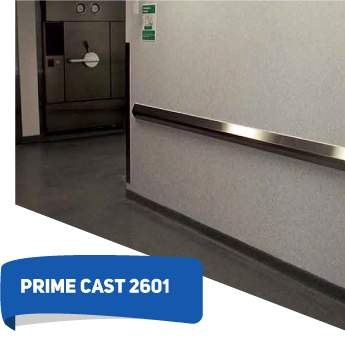 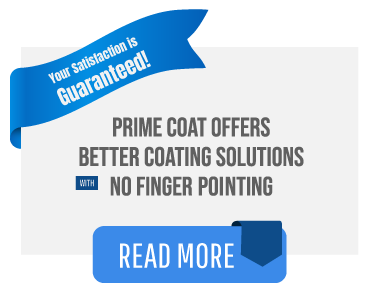 PRIME CAST 2601 is a 1/16″ thick decorative flake wall coating system with a polyaspartic topcoat. 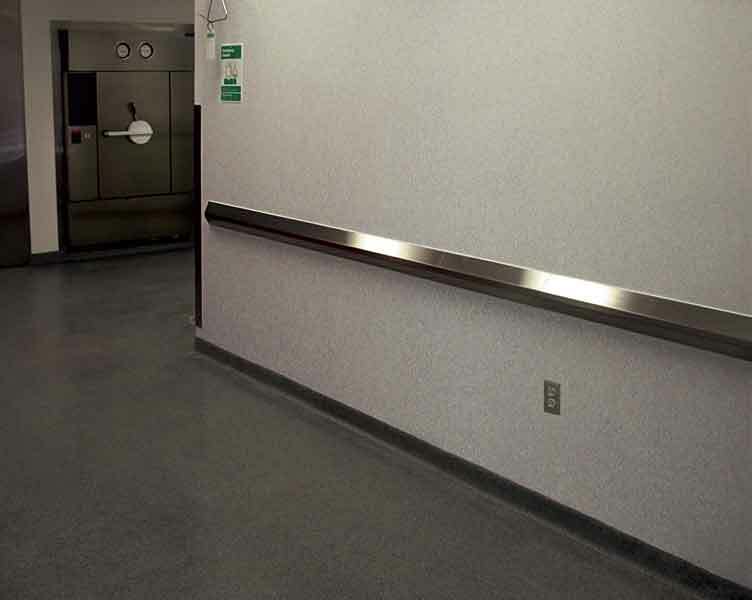 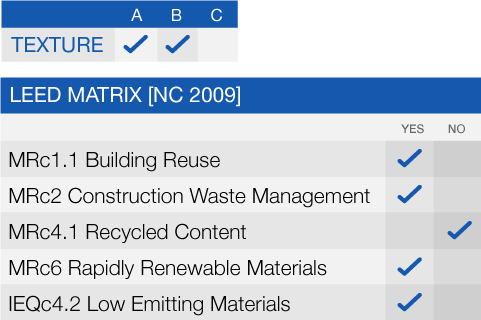 Formulated for concrete, block, gypsum wall board, and many other standard building materials, 2601 offers an industrial strength multispecked finish system available in three sizes. 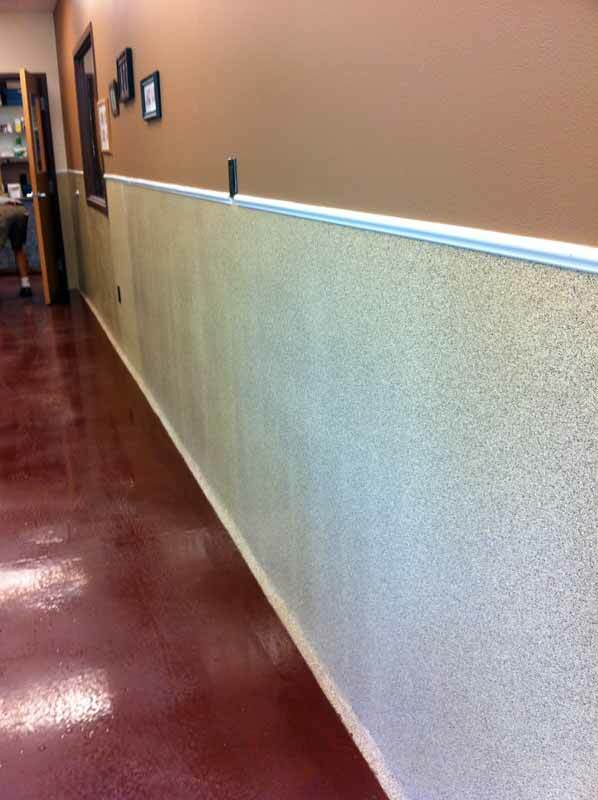 The finish is not only industrial strength but is a decorative alternative to solid-colored wall coatings.